Founded in 1973, the Jackie Robinson Foundation (JRF), is a public, non-profit organization, that administers one of the nation’s premier education and leadership development programs for minority college students. In addition to providing four-year scholarships, JRF offers a comprehensive set of support services that has led to a consistent, nearly 100% graduation rate. Over four decades, JRF has disbursed over $75 million in financial grants and direct program support to 1,500 students who have attended over 260 different colleges and universities across the country, and are true ambassadors of Jackie Robinson’s legacy of service and humanitarianism. 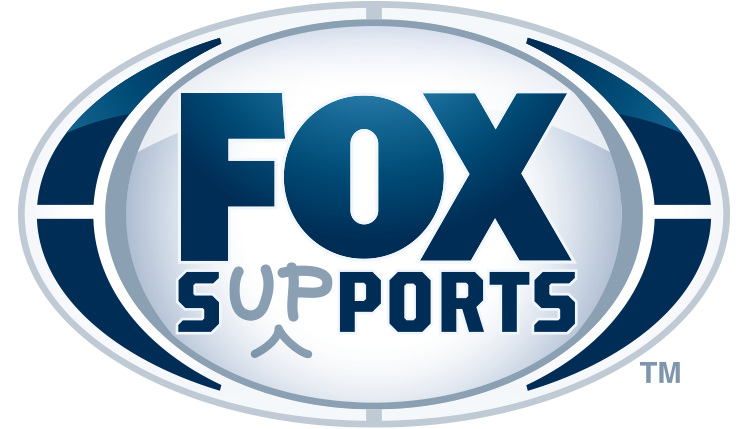 FOX Sports Supports is a program of FOX Sports dedicated to serving the nonprofit community. We understand that with great success comes great recognition and even greater responsibility. Giving back is not only important to our brand but to our employees. Every two years, the employees of FOX Sports come together to decide on a specified number of partners to dedicate our time, money and resources to through a variety of support including PSA’s, in game graphics, event activations, talent involvement, and more.